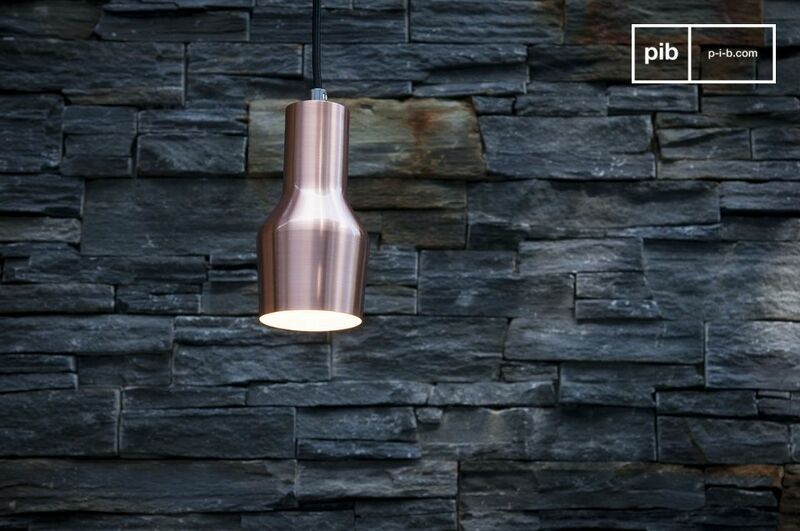 The Hanging Lamp Segal is a perfect example of scandinavian vintage design. 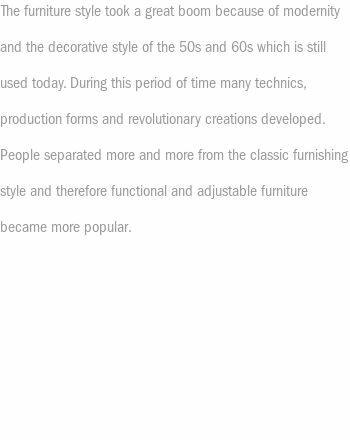 The long form of the lamp consists of a lower, wider half and a thinner half at the top. 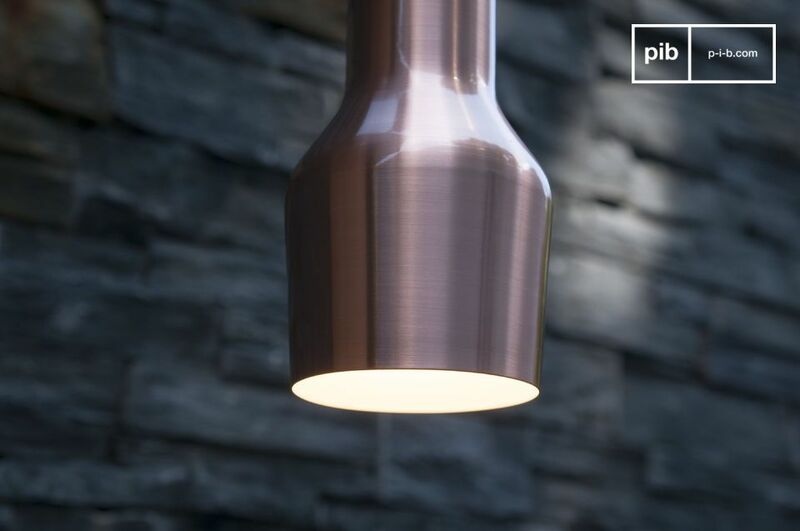 The lamp is entirely made of metal, which is covered with the distinctive copper colour. The power cable is a metre long and braided with black fabric, which presents a perfect harmony with the light. 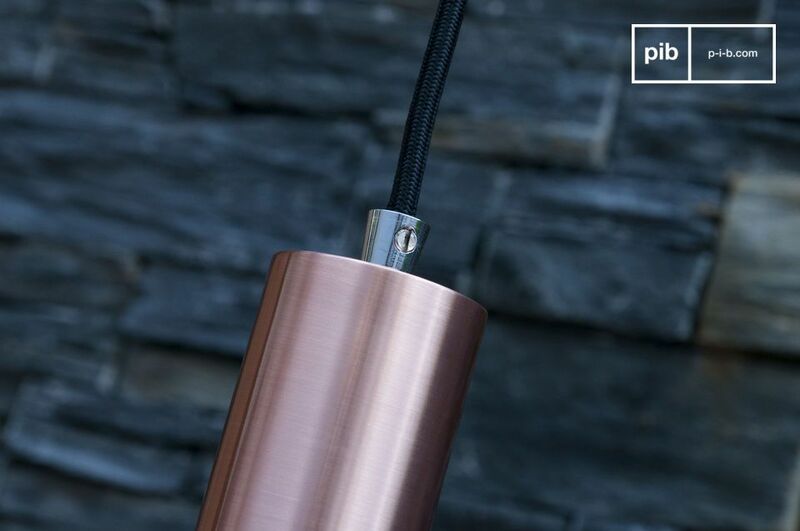 A protective cover made of copper-coloured metal is located at the end of the cable. 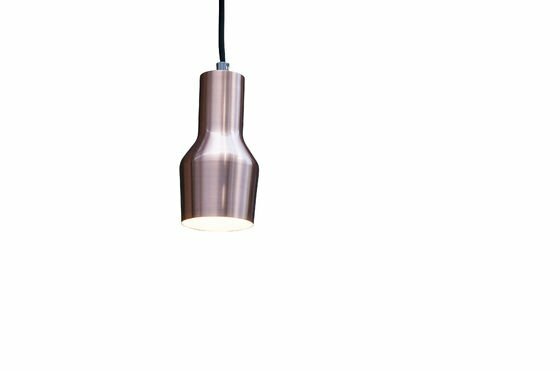 This hanging lamp can be used in any room, independent of the interior design. 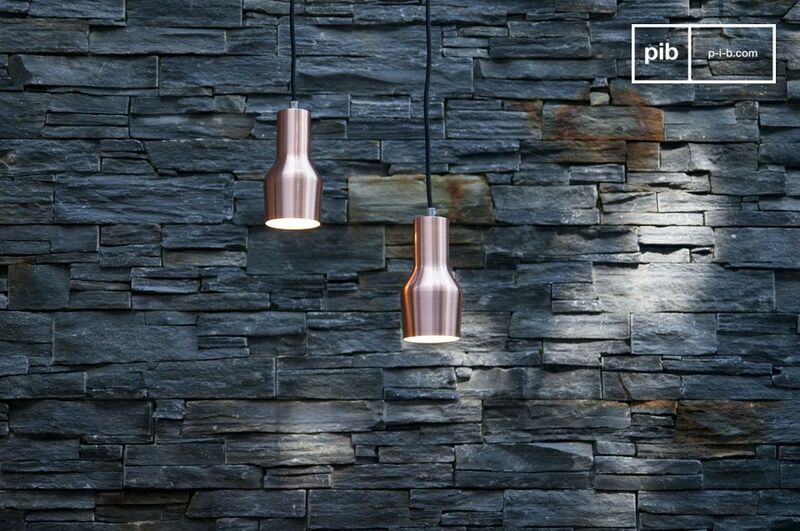 PIB's recommendation: install several hanging lamps Segal over your dining table or counter. 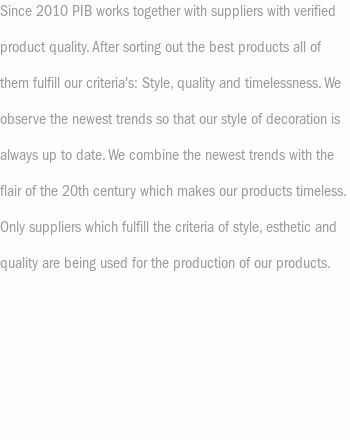 You will love the style and the pleasant light!